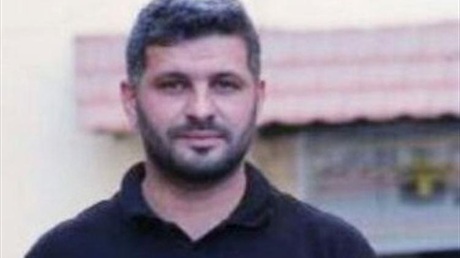 A Hezbollah member identified as Bilal Ahmad Hassan died Tuesday after an explosive device detonated in his home in the southern district of Saida, Lebanon, a security source told Annahar. It was not immediately clear whether it was a deliberate attempt on his life or a mere accident. 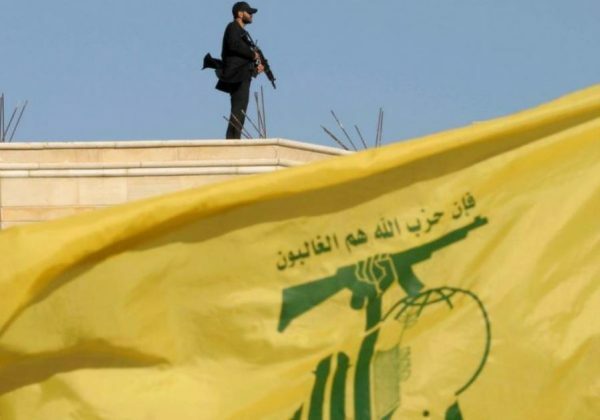 Hezbollah security forces attended the scene before being joined by Lebanese authorities, the source added. 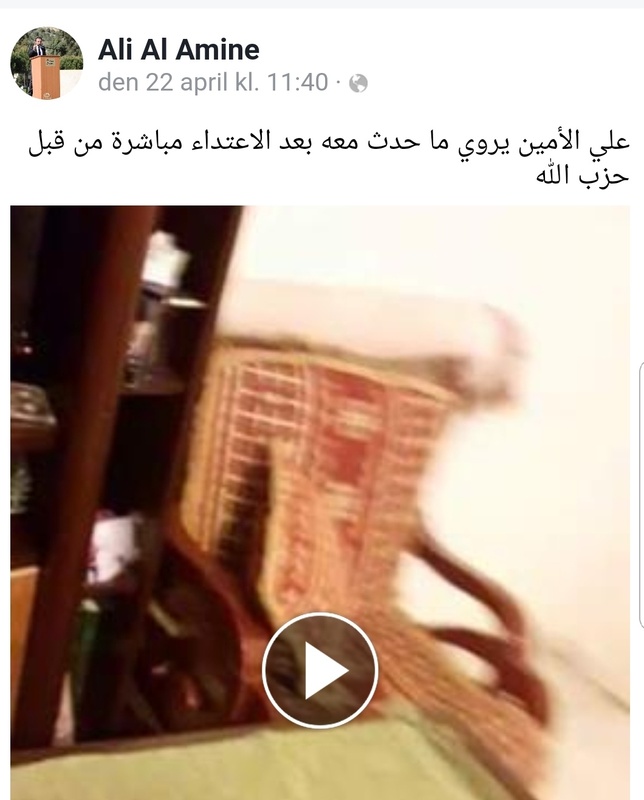 He was taken to the Labib Medical Center in Sidon for treatment but shortly died after. According to Lebanese media reports Hezbollah stores many of its arms inside residential areas . Lame, he was most likely preparing an IED to use against non-Hezbollah shiite election candidates. Thats what happens when you have too many terrorist living in your country. fvck’em all. Either that or was going to blow a bomb in a Christian town on election day and blame some rag tag Sunni group.